Electric airplanes (e-planes) are here to stay, there’s no denying that. And here’s more news confirming this. 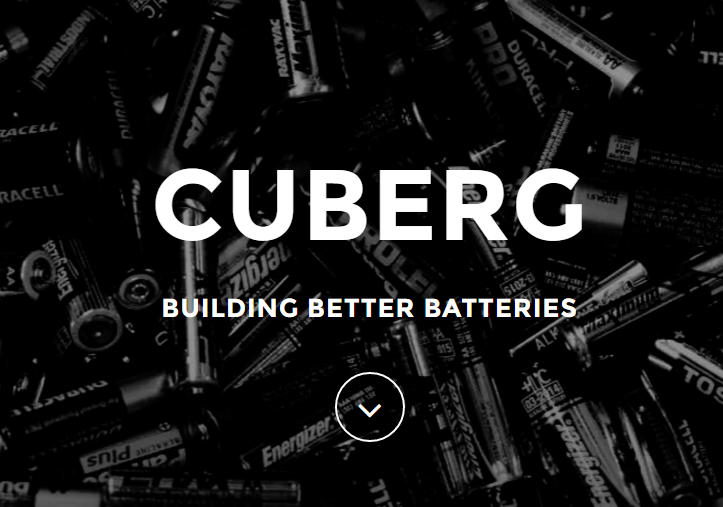 Boeing just dug into its pocket to acquire the Californian-based energy storage solution provider, Cuberg, for its HorizonX Ventures. What Can Cuberg Bring Boeing’s HorizonX Ventures? A little over a month ago, we reported that Cuberg was a potential candidate for Boeing’s HorizonX Venture project in order to further its electric airplanes (e-plane) ambitions. The company announced it had agreed to invest in the Californian-based energy solution maker. You can follow Cuberg on LinkedIn, Facebook, and Angel. The next titans of the e-mobility race aren’t on four-wheels or even two-wheels, where a lot of improvements have been already made. It is in the air and it is off to a good start. Boeing and Airbus are trying to position themselves as the main competitors and have the finances to execute it. And let’s not forget Lilium and other e-plane and e-VTOL startups going around.